What makes a good Blockchain Training Course? What are the best Blockchain Training Courses available today? 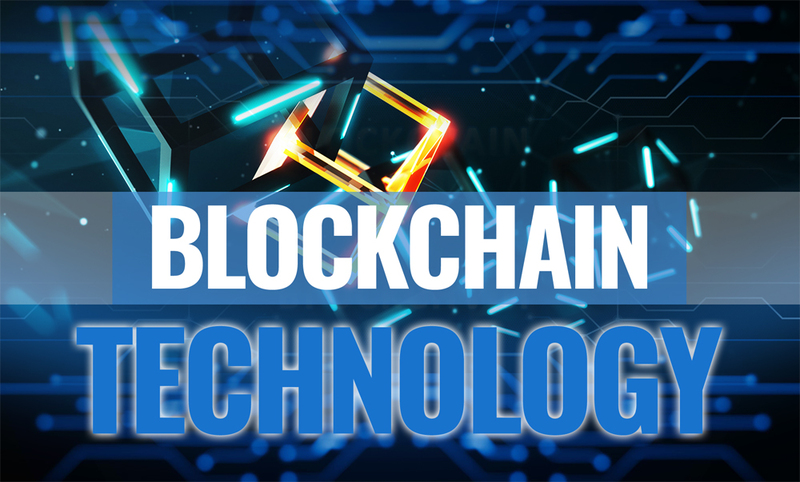 Although Blockchain technology is well over a decade old, it earned its popularity over the last few years. Initially designed to keep financial records for Bitcoin and other digital currency, this technology provides a decentralized system for an array of business deals. Today’s Blockchain technology creates a digital world that reaches far beyond just the finance and insurance industries. In fact, numerous business and governmental sectors including manufacturing, healthcare, utility and advertising all use Blockchain applications to process different transactions. It can be used in the tracking of everything from shipping orders to recording health insurance claims. Some of the apps are suitable for public use, while others are only accessible to a corporation and its partners. Why is this technology preferred? Blockchain technology alleviates the need for a middle man. Instead, it makes it easy to establish and grow digital relationships worldwide. Also fast and highly efficient, it provides companies with a cost savings. Finally, because this technology is difficult to hack, it is recognizably one of the most secure, efficient and low cost ways to keep track of business activities. So why should you take a Blockchain Training Course? As reliability upon and acceptance of cryptocurrency grows, so does the need for people who have skills to both develop and advance Blockchain programs. Today’s training courses will be useful to future Blockchain developers, Smart Contract Developers and Senior Front-End Engineers. Employers that might employ techies with this type of training includes Amazon, IBM, Google, Apple and JP Morgan Chase just to name a few. Entrepreneurs might also benefit from and gain a better understanding of cryptocurrency and digital transactions by taking one of these quality courses. At the end of the class, you will be able to determine whether this type of technology will benefit your business. Some blockchain training courses may go deep into the topic of cryptocurrency while others may not. The entire course may last from just a day or two to a couple of months. It will also include demonstrations and interactive learning such as programming exercises and hands-on lab experiences to make the classes more practical, interesting and easy to understand. Top Blockchain Training Courses are taught by quality instructors who are experts in their field. Corporations like IBM and universities including UC Berkeley offer some of the top training courses in the Blockchain industry. Offered mostly as online classes, some of the programs are geared toward technical professionals while others are more suitable for business professionals like financial advisors, crypto traders or investors. A highly technical course, Simplilearn requires students have prior experience with coding, programming and both front and back-end applications before enrolling. In this course, you will learn how to design and test blockchain applications. You’ll also become familiar with Smart Contracts and composer modeling language. Focusing on both Blockchain technology and cryptocurrency, this course will introduce you to Ethereum, Hyperledger and Bitcoin operating systems. It features lots of interactive and hands-on exercises for the more visual learner. Designed for the working professional, you can complete this course at home and at your own pace. Course requires 32 hours of work and participants must pass a final exam in order to receive Blockchain certification. Designed by the computer science department at the University of California Berkeley, this course will prepare you for a career in blockchain development, data analysis or crypto trading. Covering both blockchain technology and concepts related to cryptocurrency and Bitcoin, you’ll gain lots of confidence and a thorough understanding of decentralized technology and how it all works. After completing the course, you should be able to solve corporate problems using Bitcoin, Ethereum and other open software platforms. At the end of the course, you’ll get a professional certificate that you can add to your business portfolio. Taught by UC Berkeley students, this program is reasonably priced and well respected. Offered 100% online, this course is suitable for anyone interested in blockchain technology. It is an introductory course that covers everything from the birth of blockchains to wallets and the retail industry. Additionally, the lectures will cover a variety of blockchain systems including Bitcoin and Ethereum. Taught by an array of industry experts and leaders, each module is both captivating and thought provoking. Consequently, this course is a great foundation for further training in blockchain technology. Nevertheless, it is also a good choice for business professionals who just want to be better versed on the topic. Divided into four sessions for individualized learning, this course will take approximately 15 hours to complete. A course of the Linux Foundation, Blockchain for Business provides a thorough understanding of distributed ledger technology and how it works in a variety of industries. It is perfect for business owners or executives looking to learn more about this application and how it can help any business evolve. Ideal for students with an array of backgrounds, instructors include software developers, project managers and blockchain attorneys who provide a diverse overview of the subject. To be successful in this course, you’ll need to devote a few hours a week for a couple of months or so in order to complete this course. A professional certificate program, it can also be a stepping stone to a career in a blockchain related job.